Dr. French is a 1977 graduate of the University of Minnesota. After an internship at Angell Memorial, he opened the Cape Ann Veterinary Hospital in 1978. The Rockport office was opened in 1980. Dr. French enjoys seeing clients who have been coming for 38 years as well as new residents. Days off are spent boating on Chebacco Lake with the dogs, spending time down on Cape Cod or learning a new country western dance. Dr. Reid is a 1977 graduate of Colorado State University and interned at Angell Memorial. 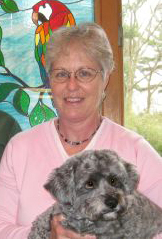 She joined Dr. French at the Cape Ann Veterinary Hospital in 1982. They have two sons, Tyler and Douglas. Douglas went on to become a 3rd generation veterinarian, following in the footsteps of his mother and Dr. Reid's father, a veterinarian in Colorado. She enjoys gardening, hiking the wooded trails of Rockport's South Woods, and boating with their dogs. "Dr. Doug" is a THIRD generation veterinarian and the son of Dr. Jeffrey French and Dr. Barbara Reid. He is a 2013 graduate of Tufts University Veterinary School. Douglas recently completed an internship at VCA South Shore Animal Hospital where he rotated through many departments such as Emergency/Critical Care, Internal Medicine, and Surgery. He has three 'sato' (Puerto Rican rescue) dogs, which he adopted through the Cape Ann Animal Aid and a wonderful but extremely stubborn beagle. 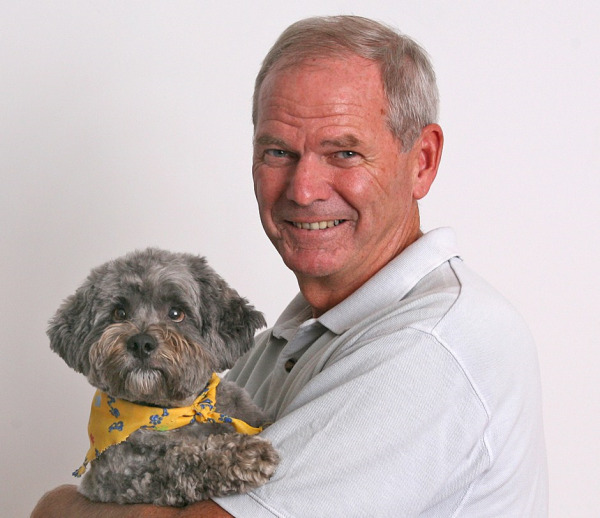 In his free time, Dr. Doug likes to take his dogs hiking, go rock climbing, and travel. He has a special interest in dentistry and surgery. Dr. Powell grew up on the North Shore of Massachusetts and earned an engineering degree from Northeastern University. He worked in research at Brigham and Women’s Hospital for several years before attending veterinary school at Tufts University. 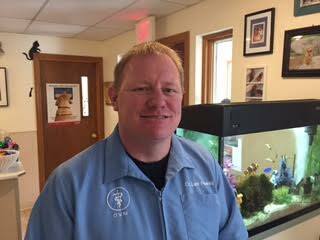 After receiving his veterinary degree, Dr. Powell worked briefly in the North Andover area before coming to Cape Ann Vet Hospital. His hobbies include rollerblading, kayaking, and landscaping. Dr. Dodge grew up on Cape Cod in Dennis, MA. After receiving her undergraduate degree in Biochemistry at Bowdoin College, she attended veterinary school at the University of Pennsylvania, graduating in 2003. Her career began working alongside and learning from her father, who is also a veterinarian. She moved to Manchester, MA to start a family with her husband, Tom in 2006; she now has two children, Bode and Heidi, two dogs and two cats. Dr. Dodge is an active member of the Veterinary Association of the North Shore. In her free time, she enjoys yoga, skiing, gardening and walking her dogs. Dr. Orr grew up on the Big Island of Hawaii then moved east where she received her undergraduate degree in Biology from Tufts University in 2009. 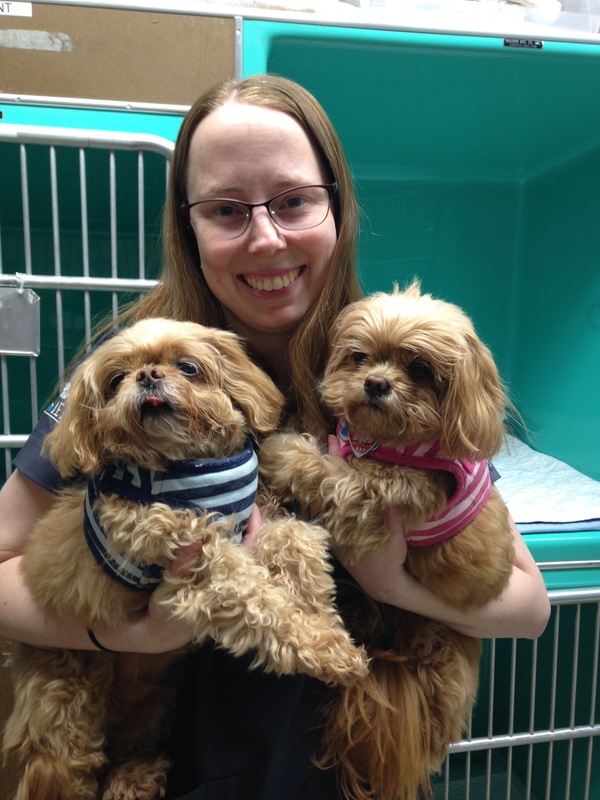 She graduated with her DVM degree from Colorado State University in 2013 and then completed her internship with Dr. Doug French at VCA South Shore Hospital in Weymouth, MA. She has two orange tabby kitties, Henry and Tigger, and a Guinea Pig named Milo. Her hobbies are hiking, dancing, and reading. Professional interests include dentistry, preventative health care, and pain management.